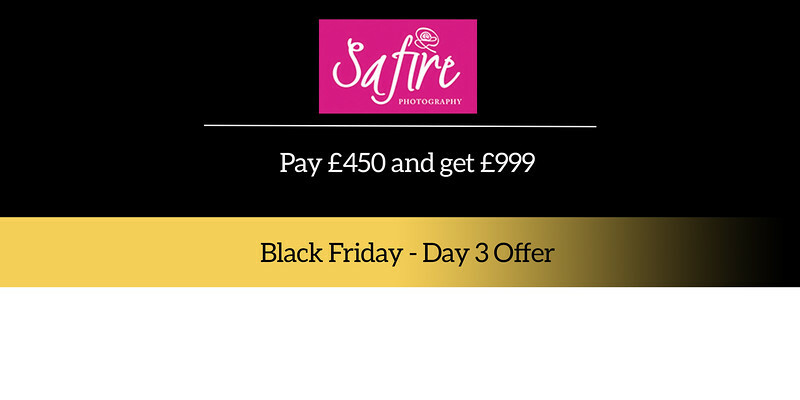 today we are ​offering you ​a voucher worth £999. Not only are we giving you '​​Pay £450 and Get £999' worth of wall art, but we are also giving you the Dog Portrait session for free, which means we are actually giving you nearly £1,100 for £450. This voucher is available as a download only. In the note section on PayPal please enter your email address and a contact number. 1. Offer is only open to new sessions. 2. Only one voucher can be used per household. 4. No purchase necessary, you can upgrade and buy additional wall art. 5. Travel to be limited to 40 miles from Wolverhampton.